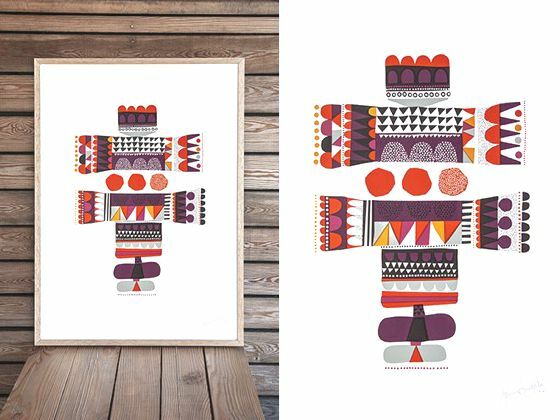 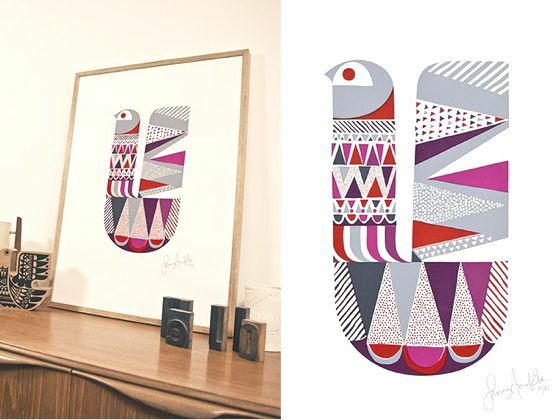 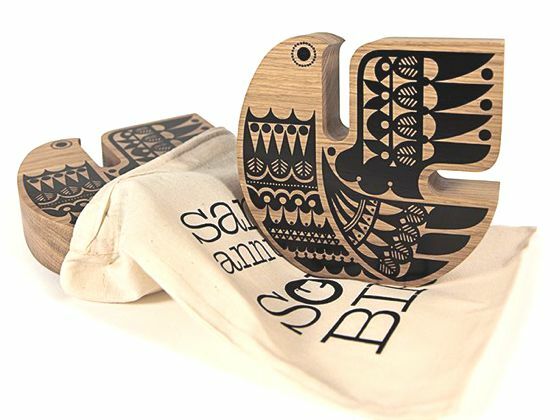 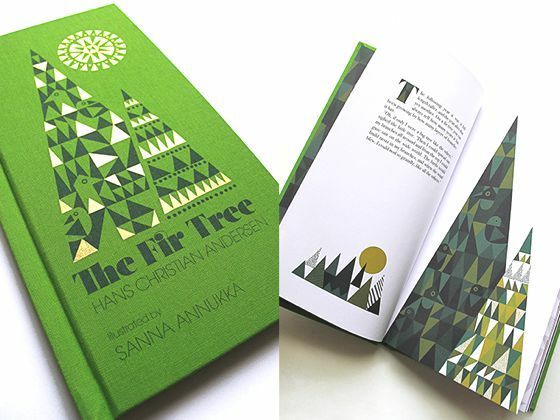 Sanna Annukka is a talented designer and printmaker. 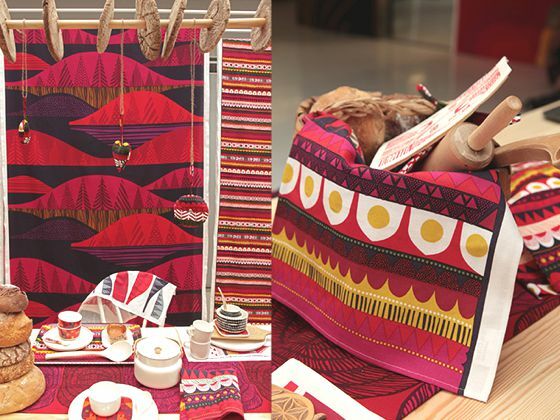 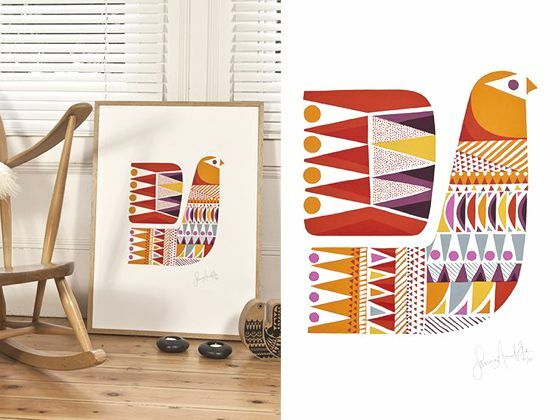 Her style, made of bold colors and beautiful patterns, is influenced by her childhood summers spent in northern Finland. 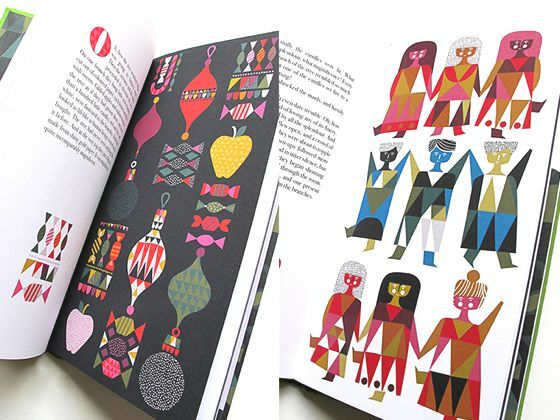 In 2008 the professional Sanna's work has been recognized at the highest level with the participation of Marimekko designers team, well-known Finnish company. 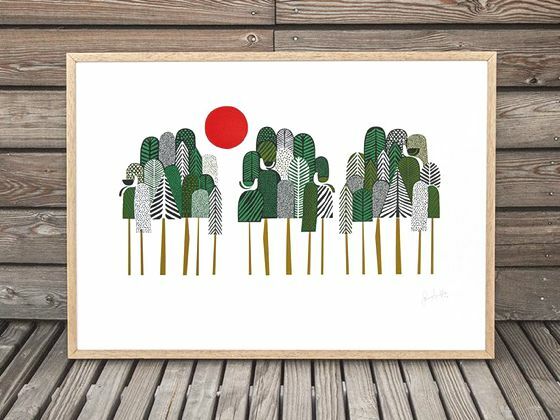 In addition to the collections for Marimekko, Sanna continues to work with screen-printing and designing her own products line that she sells on her website.